19 Interesting Facts About Nicki Minaj | OhFact! 1. She Hates Nicki Minaj! 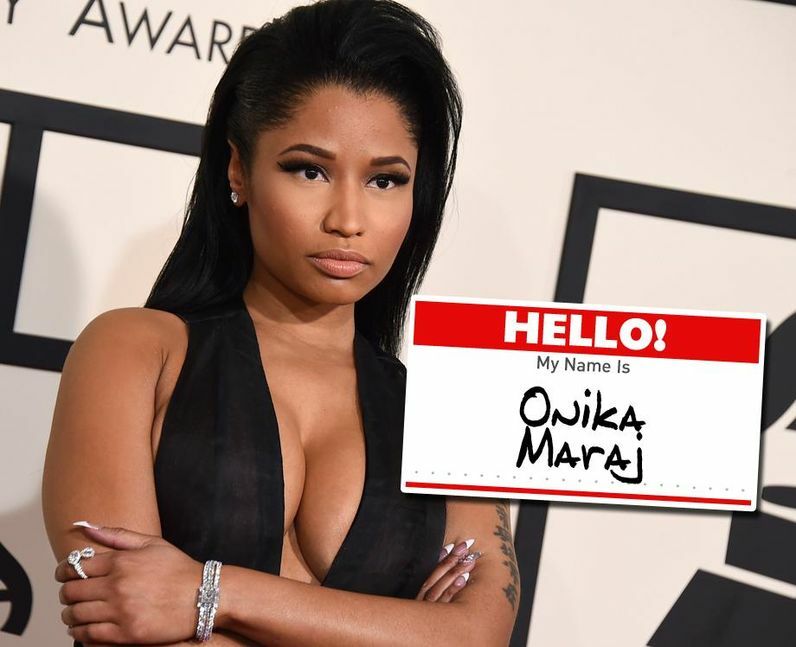 Do you guys know that Nicki Minaj’s real name is Onika Tanya Maraj and Nicki Minaj is a stage name the artist adopted which apparently she hates? She went from ‘Cookie’ to ‘Harajuku Barbie’ to finally Nicky Minaj. 2. She Wanted To Kill Her Dad! Nicki Minaj was raised by her father, an abusive drug addict who would sell house furniture for his urges. He once started a fire to kill Minaj’s mother. 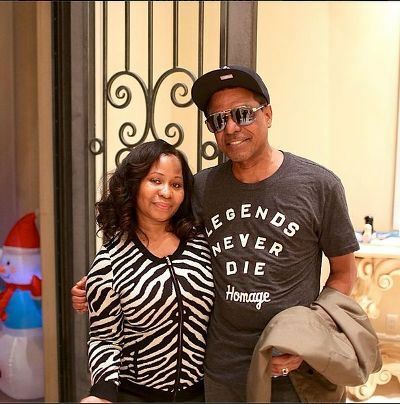 Th reasons are enough that Nicki wanted her dad to be dead. 3. First Female Artist To Get Her 7 Songs On Billboard Hot 100! Nicky Minaj hit a record in October 2010 when she made her 7 songs on the Billboard Top 100 simultaneously. With that, she became the first female solo artist to do so. 4. A Waitress Turned Singer! 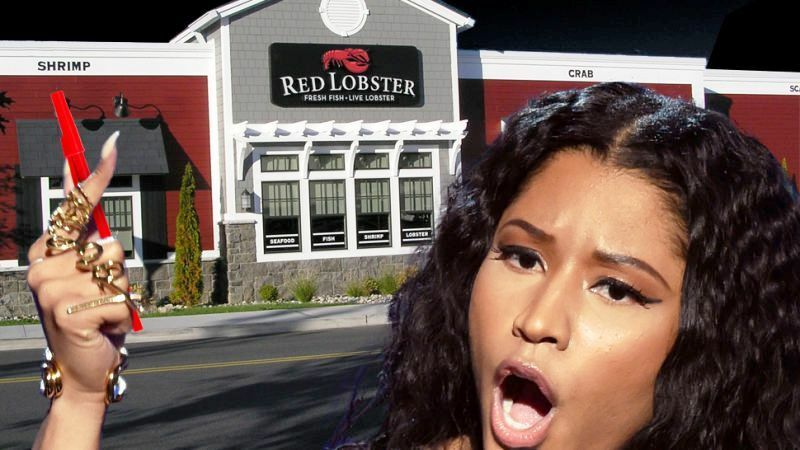 Long before Nicky Minaj became the Rap Goddess; she worked as a waitress at Red Lobsters restaurant. Nicky Minaj has just one tattoo on her arm which says ‘God is always with you’ in Chinese. But the star regrets having this tattoo and wants to get it removed. In an interview, Nicky Minaj said that she is a great cook and his father taught her how to make Chicken Curry. Well, don’t we want to try that out! 7. First And The Only Female Rapper On Forbes Hip-Hop Cash King List! In a short span of her career, this star managed to be the first and the only female rapper to be on the Forbes Hip-Hop Cash King List where she clocked at No. 4 in 2013 with $29 million earning. 8. 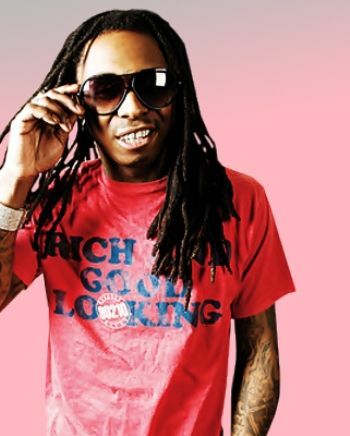 Discovered By Lil Wayne! Nicky Minaj’s talent was first recognized by the famous rapper Lil Wayne who discovered her and made her sign a deal to his record label Young Money Entertainment, in the year 2009. 9. First Female Rap Artist To Perform At Yankee Stadium! Among her many records, another one is that she is also the first female rap artist to perform at the Yankee Stadium. Kudos to the girl! 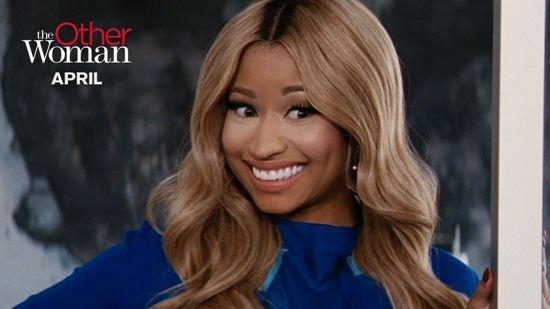 Nicky Minaj admits that she dislikes Cats and prefers Dogs over it. She is simply a Dog person. It is known that Minaj is the most followed rapper on Twitter and was listed as the fourth most active musician on the Social Media by Billboard in the year 2011. The lists of favorites of this celebrity are as follows: her favorite fruit is- Mango, Chocolates are- Kit-Kat and Twix’s, and the program is- Judge Judy, and favorite actress is- Zoe Saldana. And if it was not obvious, favorite color is Pink. 13. Wanted To Be An Actress! 14. Raised Money For AIDS! The star helped in raising a huge amount of $250 million for the people of AIDS with the help of MAC Cosmetics. She endorsed Viva Glam lipstick and 100% profits funds went to MAC AIDS Fund. 15. Pink Friday Didn’t Make Her Happy! The Debut Album of the artist, Pink Friday though was a great success among her fans, Nicky admits that it does not bring happy memories to her. Nicky says that as a kid, she loved reading books and books are her inspiration. She sometimes wished that the characters in the books were her real family. 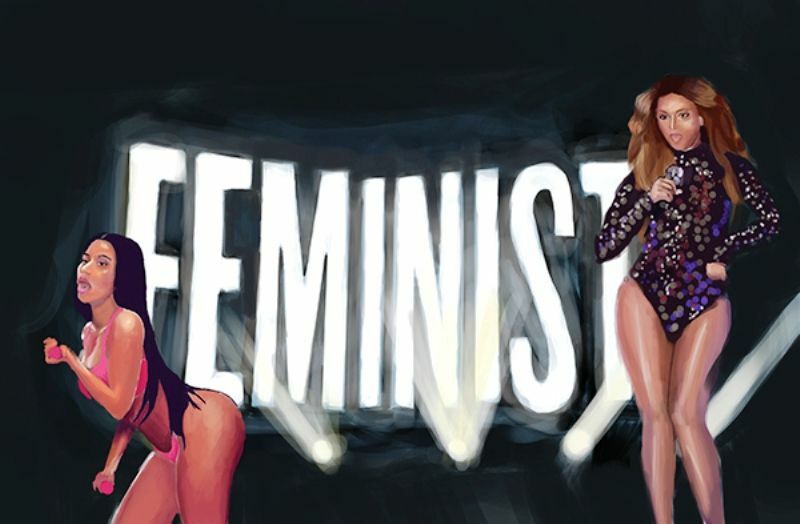 She is a strong believer in the Women Empowerment and considers herself as a feminist. She says that after seeing her mom go through troubles because of her abusive father, she wants every woman to be stronger and empowered. The rapper goddess Nicky Minaj has a fear of heights, i.e., Acrophobia. 19. She Didn’t Like Being On American Idol! Nicky Minaj joined as a guest-judge in the 12th season of American Idol, but soon the verbal feud video of Minaj and Mariah Carey (another judge at the show) became viral making both the artists leave the show. She admits that she didn’t like being on the show.